Sites like Khan Academy, Coursera , Codeacademy, TedEd are all known for providing online distance education to students all over the world. 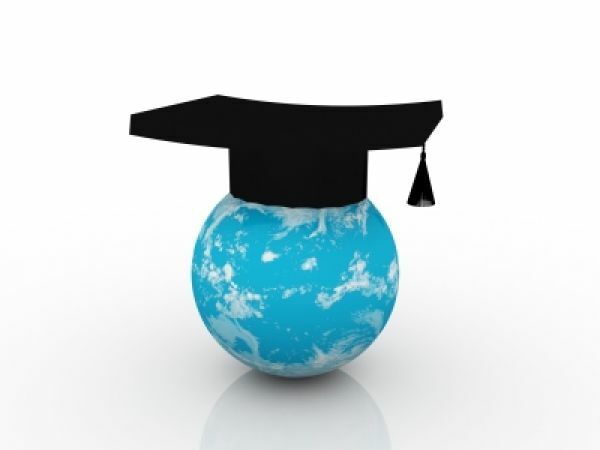 There are numerous benefits of online distance learning courses to both students and teachers. The biggest advantage is the flexibility of time and location, which thus creates a diverse range of students. So a stay at home mom and a working professional can both be your students at the same time. Online teaching enables you to access class materials 24×7. Also here students and teachers can interact with each other from various time zones, without having to travel all around the world. This not only saves a huge amount of money but also enables one to strike a balance between getting an online degree and working side by side.In an online classroom, the shy and hesitant students no longer need to hide. They can get their doubts cleared face to face with their teachers via Skype or participate in doubt clearing platforms with other students. This is a new kind of pedagogical approach which if implemented properly can do wonders in the field of education. There are various courses which do not fall in the traditional box of learning. For example people who are interested in offbeat topics like ‘Paradoxes of War’ or ‘Jewish Diaspora in Modern China’ can easily create an account in Coursera and get their burning desire for knowledge met. In case you are wondering about the about these degrees, let me tell you that the best universities worldwide like Princeton and Yale offer you these courses online. Many of us are aspiring polyglots but given our time constraints we do not get to fulfill our passion for learning several languages. But thanks to online sites like DuolIngo, we can learn innumerable languages starting from the sensual Spanish to the sophisticated French all at one go and that too in the comfort of our own home. If you are planning to teach English as a second language to non natives, then getting an online TESOL certificate would be ideal for you. This course is flexible too as long as you put in the required amount of hours each week. Research has shown that online courses focus more on student learning and less on putting the teacher on a pedestal. 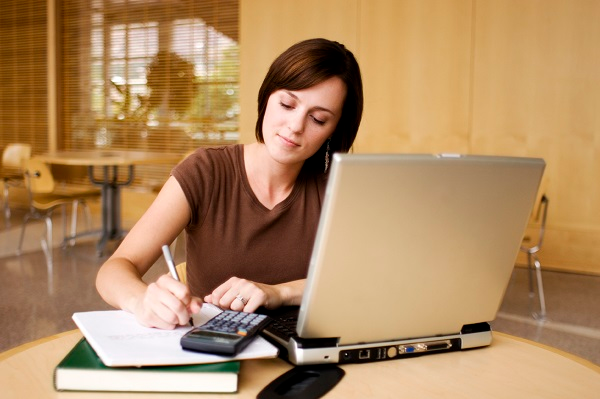 Also organizing the course online is much easier and it improves our time management skills too. The independence and self management skills needed to work through an online course prepare most students for a life in the modern work environment. Not to mention the web skills developed by studying this way which is a great asset to have since a lot more of our work is now online. There is no paper work which saves you the trouble of losing an important document or wasting unnecessary time looking for that important folder. All the discussion threads, notices, and grades can be easily found and printed if necessary. 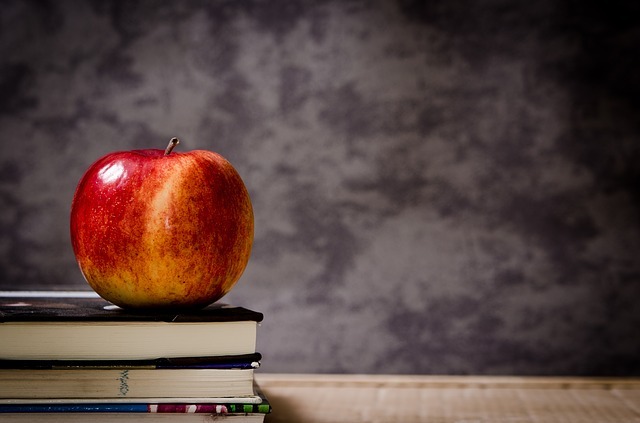 Also online teaching proves to be an enriching experience with the help of search engines, digital libraries and other sites known for information sharing.